Freshman Rep. Ilhan Omar (D-Minn.) pulled in $832,000 in the first 3 months of 2019, NBC News reports, citing a Federal Election Commission report. 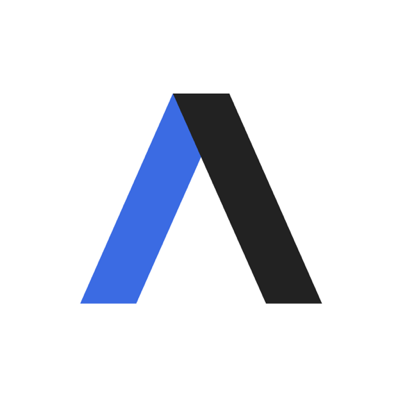 Details: More than $400,000 of the total came from grassroots support — those who donated less than $200 — and much of the sum came from online donors, according to Politico. Omar's fundraising prowess places her with some of the top House Democrats in the first quarter. Per Politico, Rep. Josh Harder (D-Calif.) — another freshman — raised a grand total of $873,000. Though the congresswoman won't face reelection until 2020, she already has about $600,000 on hand as of March 31, the FEC report indicates. 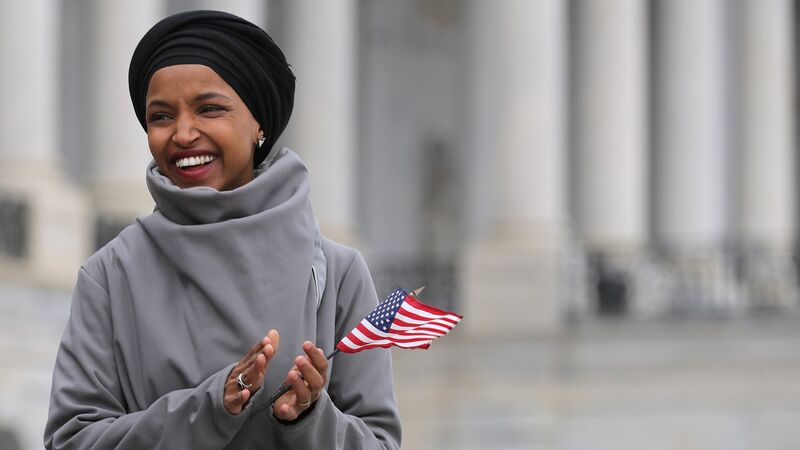 Omar, who has been at the center of several controversies and been the recipient of death threats in her first few months in office, is the first Somali-American Muslim elected to Congress and the first female to wear a hijab on the House floor.